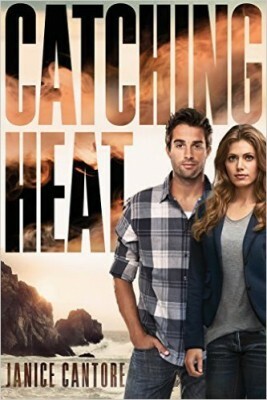 Detective Abby Hart and PI Luke Murphy are sent to San Luis Obispo to work on the cold case of a murdered student, as well as a second case in finding a dangerous missing person. Meanwhile, Abby strives to find closure in the case of her parents’ death, investigating this personal case on the side. This series should be read in order! Starting at book 3, the current cases were easy to follow, but the I felt lost with Abby’s personal “Triple Seven” case until near the end when the perpetrators gained a small role. I also had gaps with the characters’ histories and relationships. Consequently, the romance seemed like too much too soon, but likely had been built on in the other books. I enjoyed reading this for the lighthearted romantic crime novel that it is (especially in the final suspenseful portions), but did not get as much out of it as I do some books. I really liked another of Janice Cantore’s books, so was expecting more. Overall this was a “mediocre” read for me–not bad, but also not memorable. 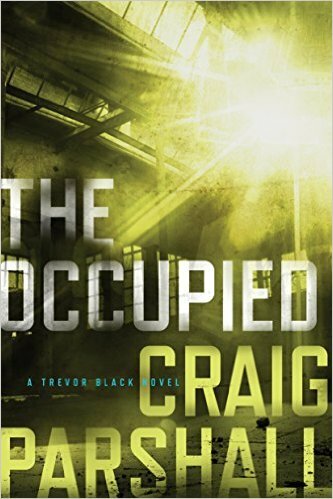 Trevor Black is a high profile defense attorney until he is physically threatened by the demonic manifestation of one of his criminal clients. As his life falls apart around him, his developing gift of spiritual discernment (i.e. smelling and seeing demons) prevents him from continuing life-as-normal, and he begins to seek truth–both from God, and in unveiling the connection between multiple demonically-based crimes. 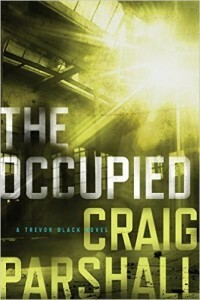 Trevor’s life is woven together through three parts: “The Flesh,” “The World,” and “The Devil,” progressing from his childhood/coming of age, to the shattering of his prestigious criminal defense career and marriage, then his return to his hometown to investigate the murder of his childhood friend, while connecting the physical and spiritual patterns of his life. The narrative is true to its promise as a supernatural thriller, and is a quick read as a result of the suspense. There is mature content including sexuality, demonic manifestations, and heinous crimes involving Satanic occult rituals. Some of this was difficult for me, and I probably would not have chosen to read it had I realized the supernatural focus. But upon finishing the narrative I am left with a positive impression of how everything came together in such a revealing and honest manner, without exalting the sin or darkness, or detracting from the message of faith. It is well crafted, spiritually en pointe, introspective, engaging, and ultimately points toward hope in Jesus. It may also be enlightening for those drawn to horror, who have not considered the spiritual framework behind physical evils.